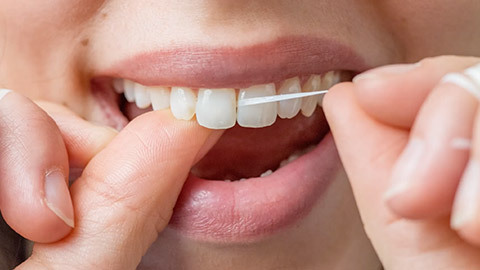 Brushing and flossing regularly at home and making regular appointments with your dentists are vital to good dental maintenance. We are proud to offer several preventive dentistry services, which are the number one safeguard against tooth decay and diseases. Preventative dentistry involves cleaning, scaling and polishing the teeth to prevent tooth decay, as well as the use of x-rays that allow dentists to identify problems and treat them early on. In scaling and polishing, each tooth is carefully stripped of plaque and then polished until the tooth surface becomes smooth enough to make it difficult for plaque to form. Fluoride is applied to teeth during regular cleaning appointments to promote healthy bone growth and to prevent cavities. Preventative dentistry does not only happen in our office; good oral health can be maintained at home on a daily basis. We encourage behaviors that help maintain the health of your teeth by providing education on good brushing and flossing techniques. Believe it or not, you can prevent the worst cases of tooth decay and gingivitis by brushing and flossing properly and regularly. Oral cancer is one of the most prevalent cancers affecting thousands of Americans today. In oral cancer, abnormal and excessive cell growth occurs throughout the mouth, including the lips, tongue, tonsils, cheeks, salivary glands and gums. What makes this type of cancer so particularly prevalent is that the patient might not realize they have it until it is too late. 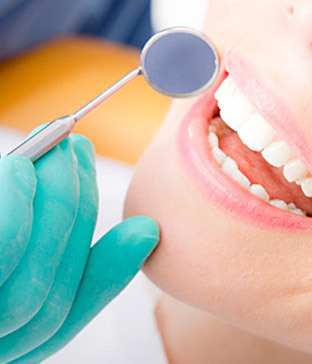 In each oral exam and hygiene session, we thoroughly assess the oral health of each patient. We employ x-rays and routine in-depth visual screenings that involve inspecting the mouth for sores, lesions, lumps and red and white patches -- tell-tale signs of developing oral cancer. We offer a complete dental experience at our practice, you'll get all the care you need. If you need more information about Oral Hygiene/Cleaning in Lansing, contact us today.